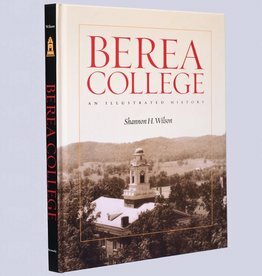 Berea College from 1855 to 2006. Over 150 years of history, divided by presidencies up to Larry Shinn. 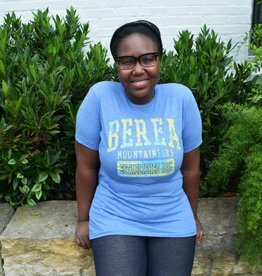 Send your little one back to school in style with this adorably stylish royal blue ruffle Berea College shirt.